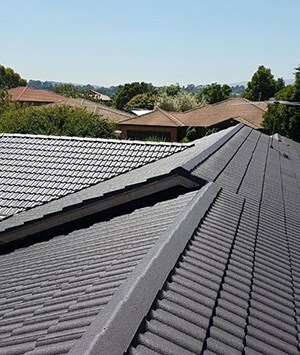 For an attentive and caring roof restoration service trust the team at New Ridge Roof Restoration. 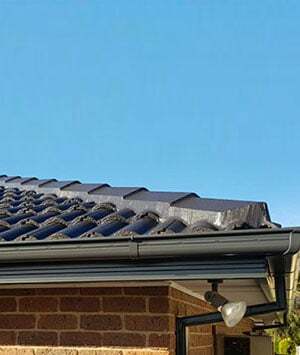 By combining our years of industry experience with our passion for our work we can deliver a higher standard in roof restoration and repairs in Melbourne. Taking a personalized approach to every roof we work on the team at New Ridge can help Hallam homeowners improve the condition of their roof and the protection it offers. By conducting detailed inspections of both new and old roofs we can easily determine the best cost-effective methods for repair or restoration works. Find out more by contacting us today! With a fresh coat of paint on the roof even the oldest home can look brand-new. At New Ridge Roof Restoration we strive to deliver a complete service that will make your home’s roof the envy of all your neighbours. 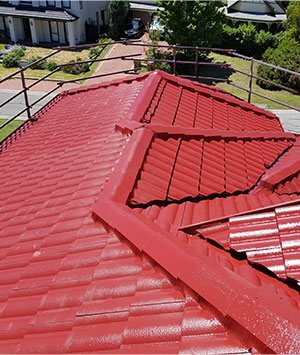 Using vibrant and weather-resistant Colourbond paint our team can make your roof look fantastic in the rain, hail, or sun. To secure our in-demand and renowned services be sure to call us on 0439 931 138.